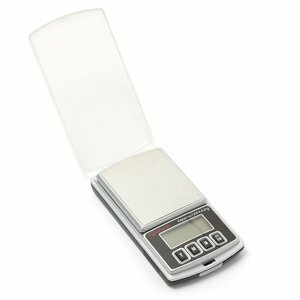 Digital pocket scales for weighing electronic components, precious metals and gems, and other small objects. 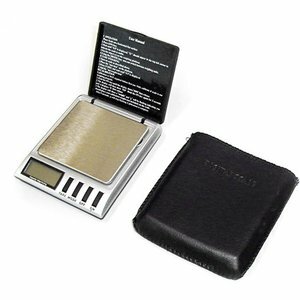 Pocket scales are mostly battery powered, small and can easily be carried in the pocket. 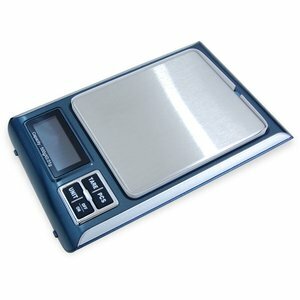 A digital scale with max. 200g capacity, resolution 0.01g, multiple weighing units and backlight LCD. 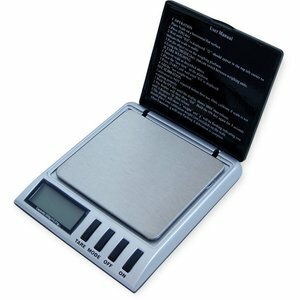 A digital scale with max. 300g capacity, resolution 0.01g, multiple weighing units and backlight LCD. 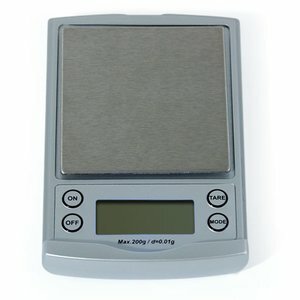 A digital scale with max. 100g capacity, resolution 0.01g, multiple weighing units and backlight LCD. 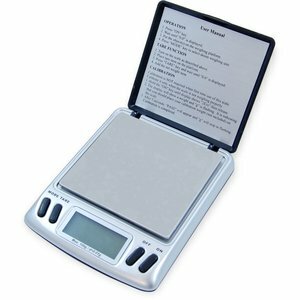 A digital scale with max. 500g capacity, resolution 0.1g, multiple weighing units and backlight LCD. 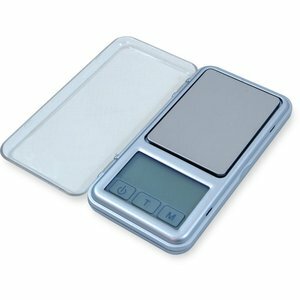 Digital pocket scales for objects and tare up to 100 g with 0.01 g resolution, large area of weighing, LCD display with backlight. 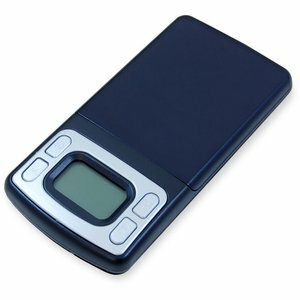 Digital pocket scales with max.200 g capacity, 0.01 g resolution, large area of weighing and LCD display with backlight. 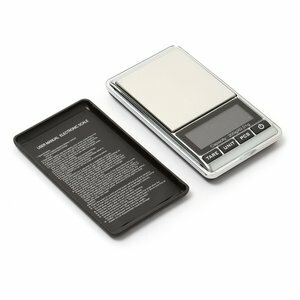 Digital pocket scales for objects and tare up to 100g with 0.01g accuracy. 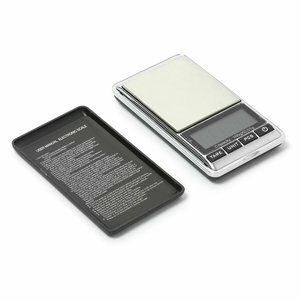 Digital pocket scales for objects and tare up to 300g with 0.05 accuracy. 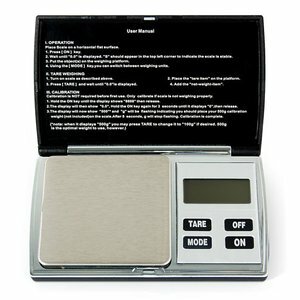 Digital pocket scale with max. 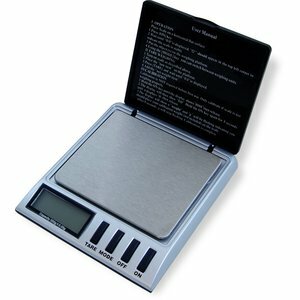 200g/0.01g , multiple weighing units, backlight LCD and calibration option. 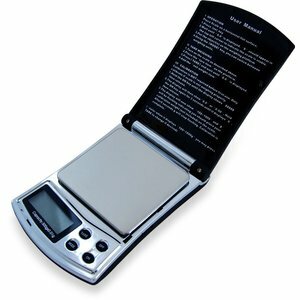 Digital pocket scale with max. 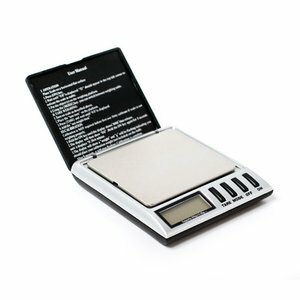 300g/0.05g , multiple weighing units, backlight LCD and calibration option. 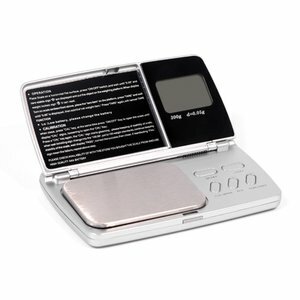 Digital pocket scales for objects and tare up to 500g with resolution up to 0,01g. A digital scale with max. 300g capacity, resolution 0.05g, multiple weighing units and backlight LCD. 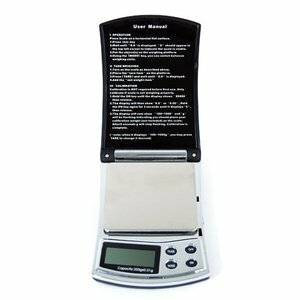 Digital pocket scales for weighing multiple objects up to 200 g with 0.01 g resolution, large area of weighing, LCD display with backlight.